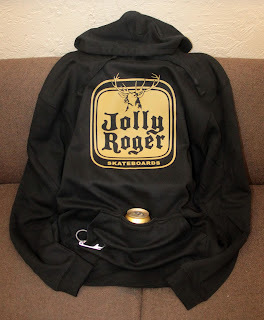 Jolly Roger Skateboards: New Jolly Roger “Stag” Tailgate Hoodies in Stock Now! New Jolly Roger “Stag” Tailgate Hoodies in Stock Now! Our tailgate hoodies come with a built in koozie for your favorite beverage and an attached bottle opener. 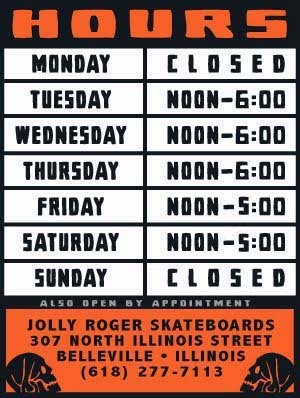 *You can pick one up right HERE.